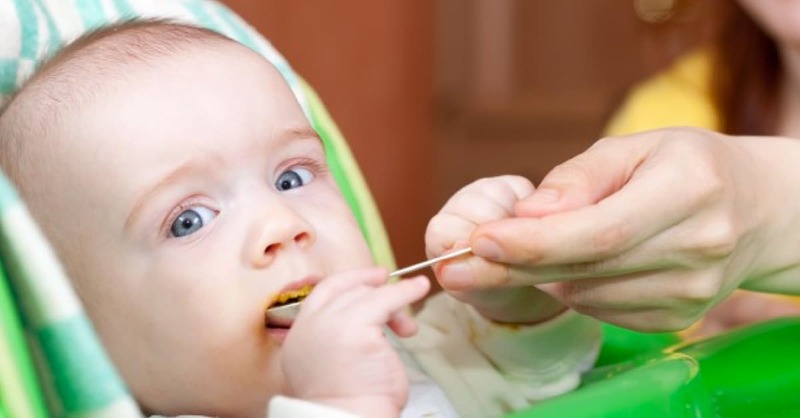 Is your growing toddler too short to dine at the table but hates a baby chair? Try a booster seat! These elevated chairs are made compact and portable, making it useable in many situations such as a cramp dining area. Here are the best booster chairs that are made for your convenience! Dine with your little one in ease with Bumbo Multi Seat. Not only can it be used as a booster but also as a floor feeding chair. Designed with a retractable chair strap and adjustable height feature, this baby booster comes with a removable tray and the softest foam cushioning for your baby’s comfort. Keep your child seated conveniently with the Summer Infant Booster Seat. Featuring a three-position full-sized tray that is removable, this booster chair is adjustable to two heights. For extra safety and convenience during mealtimes, the chair is made with a three-point restraint system belt. The best part is its ultra-compact folding design, ideally made for storage! Mealtime will now always be fussy-free thanks to the Fisher-Price Healthy Care Booster Seat. Designed with an adjustable and removable tray, the seat folds up easily with its two straps to fit securely on most dining room chairs. It is perfect for on-the-go moms as the seat includes a carry strap for traveling. If your family is always up and about, this seat is the one for you! Chicco Pocket Snack Booster Seat comes with a convenient carry strap and compact fold, which is ideal for traveling. Featuring an easy-to-clean surface, this lightweight seat comes with three tray positions and adjustments as well as a three-point harness for your child’s safety. Keep your little tot safe during every car ride with this Chicco MyFit Booster, designed to grow with your child from toddler years onwards. Offering 2-in-1 comfort and security, this seat properly supports body posture with its contoured foam padding that is also ideal for impact protection. Made with smart functionalities, this seat is one of the easiest around to install. Make your little one’s mealtime smooth and fussy-free anywhere with Ingenuity 2-in-1 Seat. Designed to secure your child with a maximum comfort, this booster seat comes with a removable tray and soft easy-to-clean seat foam. Although it doesn’t have a reclining function, this seat will certainly train your child to sit upright during mealtime. Stay frugal with O!Machi Booster Seat that comes with an adorable design to keep your baby content at all times. Suitable for those ages six months and above, this lightweight seat is designed with an adjustable safety belt and four harness point for ultimate security. Made with a stretchable cushion, your little one will surely remain cosy at all times!